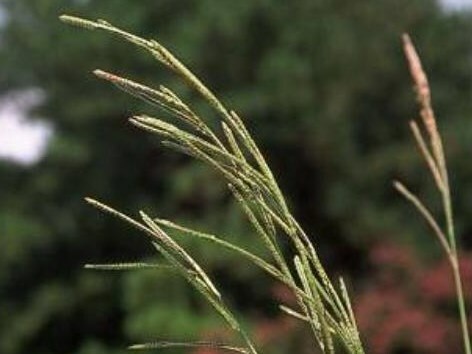 Paspalum urvillei (Vasey’s grass) is a perennial grass (family Poaceae) that can grow up to 6 feet tall found in the Central Valley and central and south coast ranges of California. It is native to South America. It favors grasslands and riparian and bottomland habitat. It spreads by seed and by rhizome. The seeds are dispersed by wind, water, animals, vehicles, machinery and in contaminated soil.